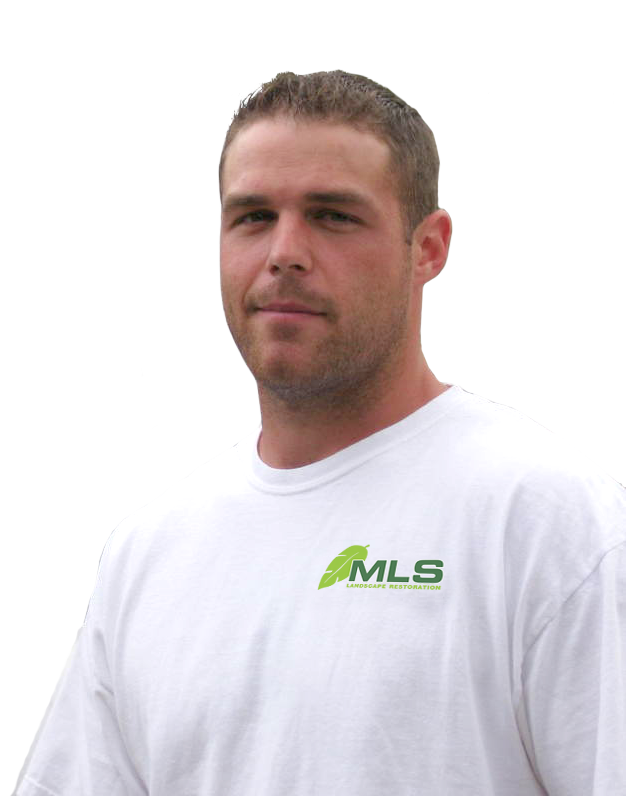 MLS Landscaping started out as a one man show 19 years ago when Mike was cutting lawns to buy his first truck. 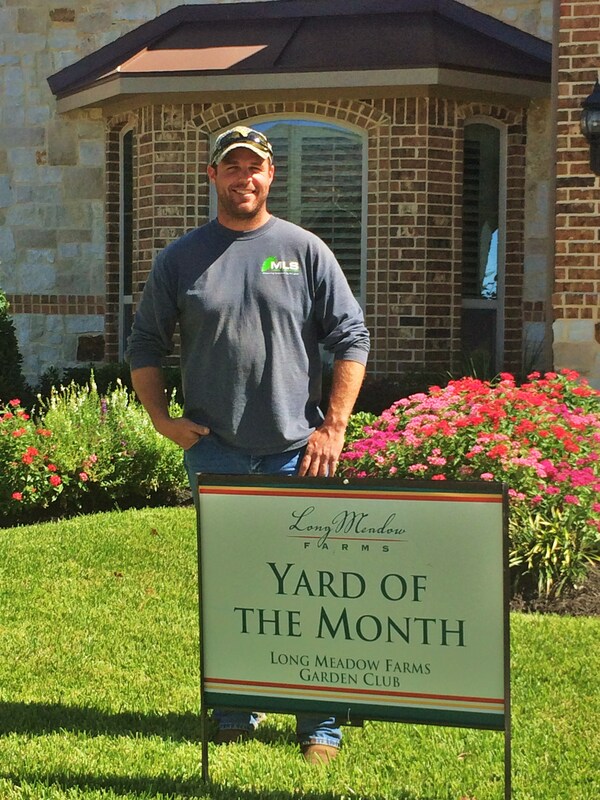 From there, Mike went on to earn his degree in Business at Sam Houston State University and took his business to the next level. 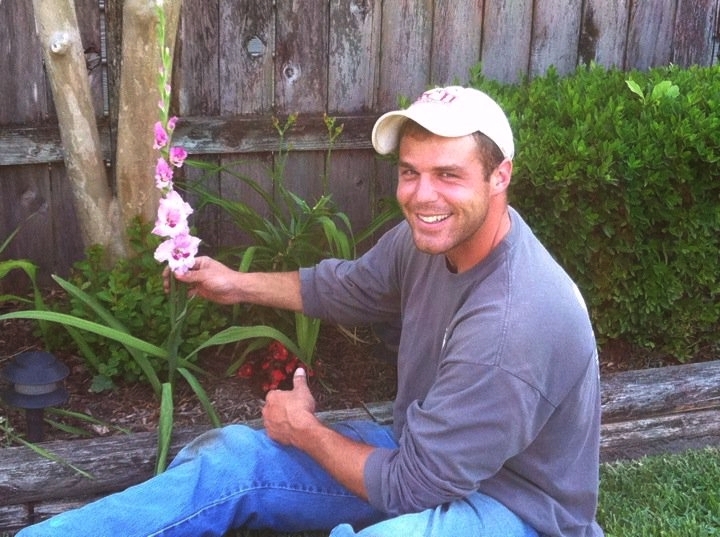 Now, his once small landscape service has advanced into a thriving business. 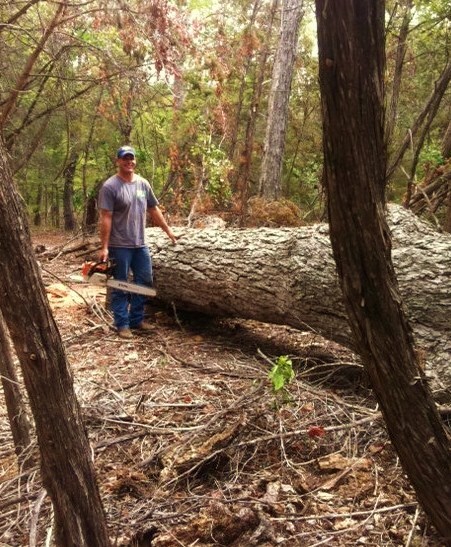 As the owner and operator, Mike takes pride in all projects and endeavors. ​Being on the job site allows him to help all of his crews adapt to all changes or unforeseen challenges. 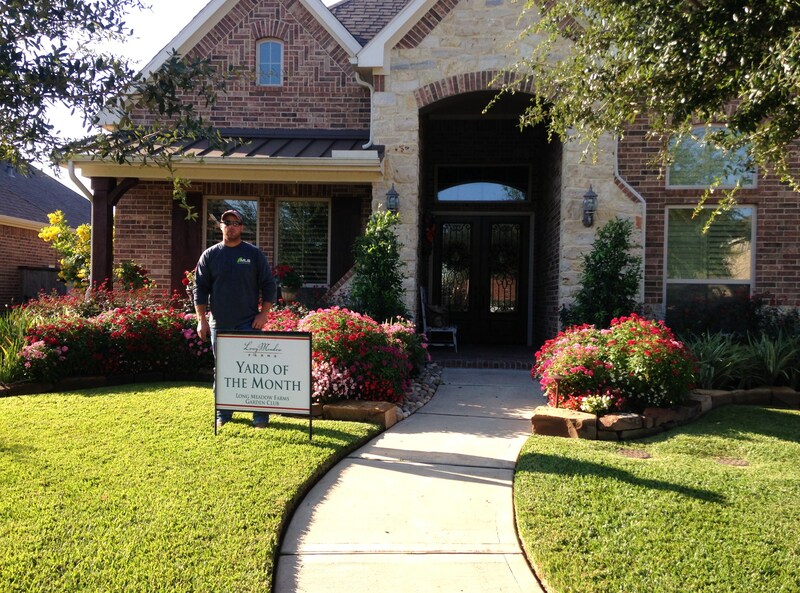 This insures that Mike will provide quality service to all of his customers. 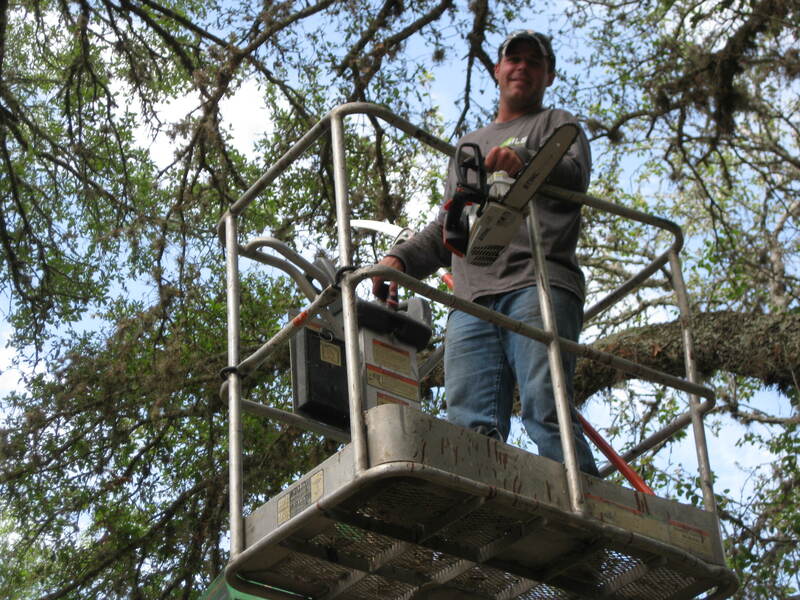 Mike is at every job allowing him to oversee all steps of the project. From hand picking every plant from quality growers to selecting every board to rebuild a fence; Mike takes care of it all.